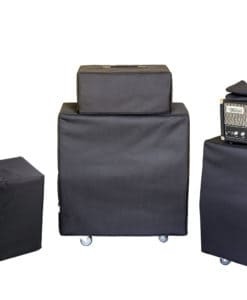 I buy 3 covers for my Yamaha Tyros Genos and MODX, i am really happy with them. 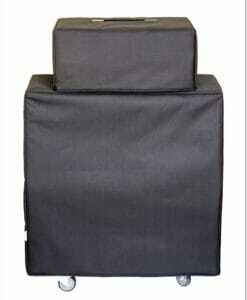 High-quality Amplifier dust cover for FUCHS 2 X 12 CABINET. Available in Polyester or Synthetic Leather. High-quality Amplifier dust cover for FUCHS OVERDRIVE SUPREME ODS 50 AMP. High-quality Amplifier dust cover for FUCHS TDS 50 AMP. Viktory produces high-quality products for covering musical instruments and other equipment! Since 2009 thousands of customers from more than 45 Countries recommend Victory covers.